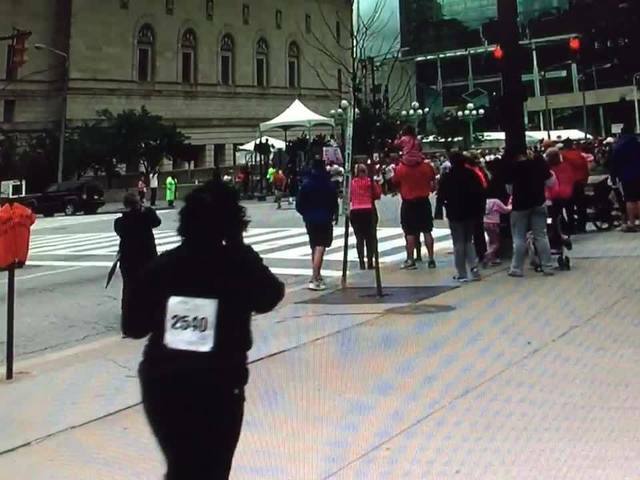 Despite rain, cold and grey, runners and walkers couldn't be stopped in the 22nd Annual Cleveland Race for the Cure. Susan G. Koman Northeast Ohio hosted the event in partnership with University Hospitals Seidman Cancer Center and Giant Eagle. For more information on Susan G. Koman Northeast Ohio, visit KomenNEOhio.org .